We Offer Free Estimates To Tow Your Vehicle! Are You Looking For A Towing Quote? At some point in time, your vehicle will leave you stranded by the roadside in a remote area with no one to turn to. It can happen due to a mechanical breakdown, accident, flat tire, or due to being locked out of your car without a spare key. No matter what the reason is, being stranded on the roadside in a remote area is not a great experience at all. This is where a professional towing service comes in handy. There might be hundreds of towing services in your area. So how will you pick the right towing service in an emergency? Here are some of the most important factors to consider when picking the right towing service in your area. 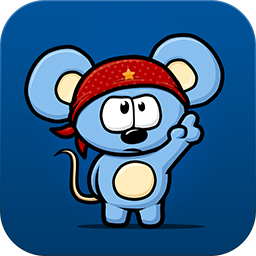 Price is an important factor to consider when picking the right service. There are many fly-by-night services that are unclear about their charges and will surprise you with a big bill when you get to the destination. A professional, licensed, and experienced towing company will offer an accurate estimate up front so that you know what to expect up front. This is why you need to pick a licensed and professional towing company at all times. 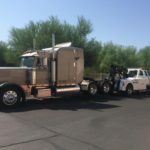 If you are looking for a professional and experienced towing company in the Phoenix region, you need not look further than Central Towing (http://www.centralphoenixtowing.com). A professional towing company such as Central Towing will offer a non-pressure service to their consumers. In fact, Central Towing offers a 24-hour emergency towing service to all of their clients in Phoenix and surrounding cities. The company offers traditional towing services as well as heavy-duty services. They have the right heavy-duty tow trucks to deal with any situation. Their courteous, professional staff members are available around the clock to get your vehicle towed to the nearest auto repair shop or back home. You can contact them at any time of the day or night for this purpose. The company employs highly trained experts who use the most up-to-date equipment in the industry. All these services are offered at an affordable price compared to most of the other towing services in the region. Central Towing is a family-owned business that delivers a high-quality, prompt service whenever you require their services. Call Central Towing on (602) 277-3200 and you will receive a free estimate for whatever service you require. 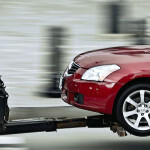 This is another salient service feature offered by the quality towing service in Phoenix – Central Towing. This is why the majority of clients are rating their service highly. You may find so many positive testimonials on their website. This is why you need to contact Central Towing for all your towing needs in Maricopa County. You never know when you would require the services of a professional towing company. 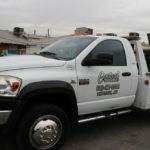 This is why it is important that you find a reputable and experienced towing company in Phoenix. 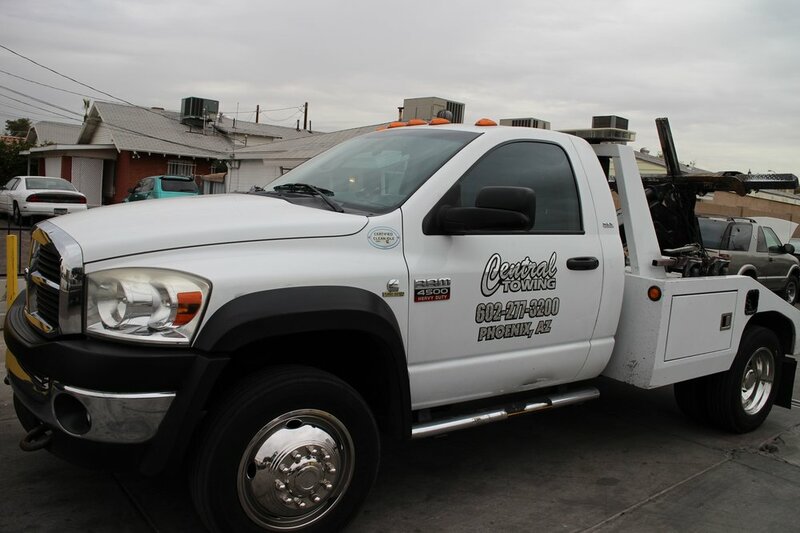 Central Towing is the preferred towing service of a majority of clients in Phoenix and its suburbs.